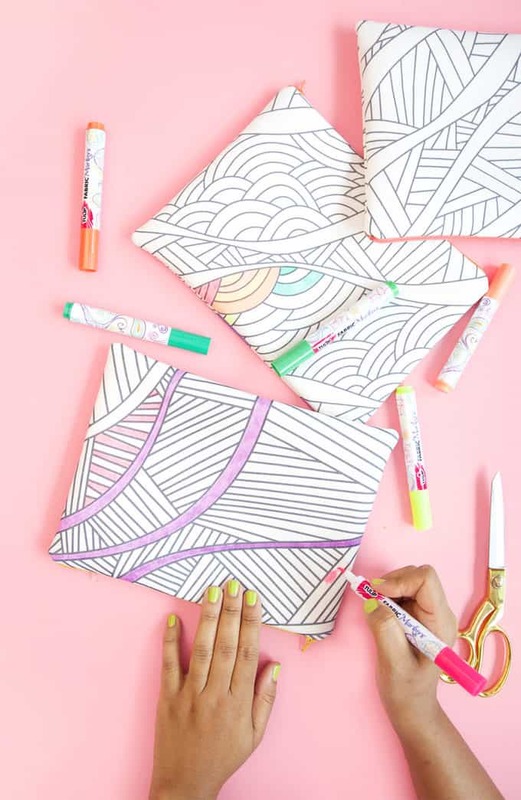 The secret's out: adult coloring books are all the rage. If you've ever wanted to color outside the lines, so to speak, and go beyond the book with this favorite downtime pasttime, then this post is for you! Today, I'm sharing 10 creative ways to use your coloring book pages! Using your coloring pages for a furniture hack? Amazing! 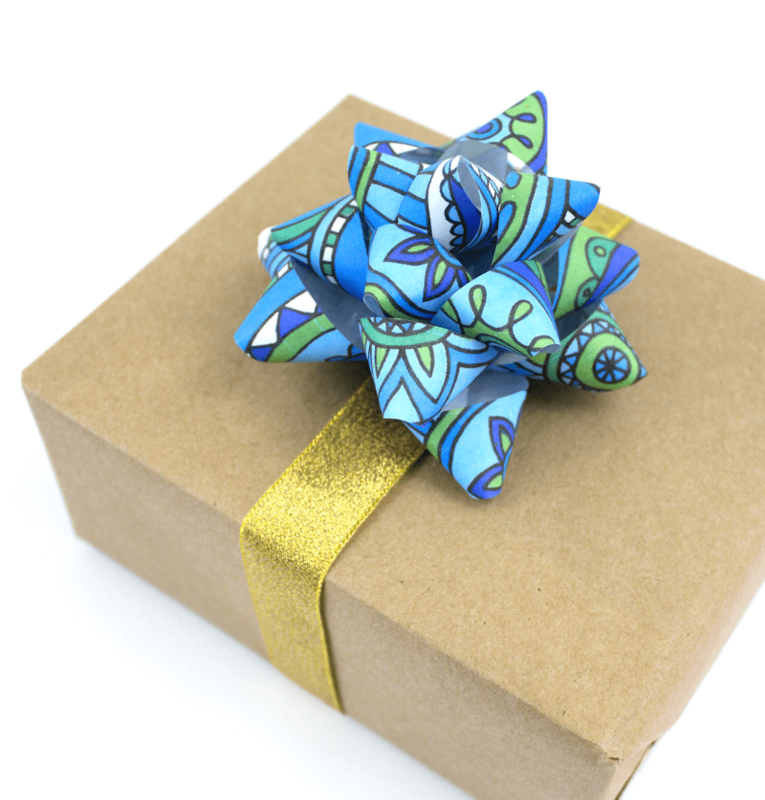 Turn your coloring page into a fun paper bow! Coloring page bookmark? Your books will thank you! An easy guide to designing (and coloring!) your own fabric! Another crafty, creative coloring page bow! Why limit yourself to a wall? This statement wall is breathtaking! What a statement! The best part? No green thumb needed! 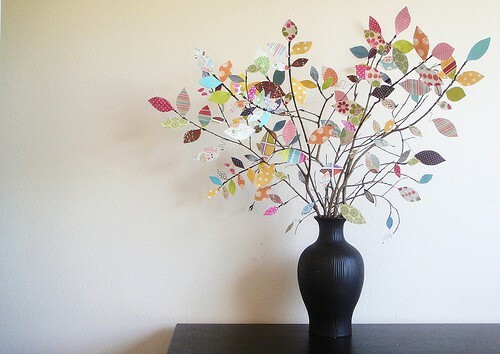 Crafting with your coloring book pages is made even better with the addition of Mod Podge! Metal stars can be found almost everywhere...and now I know to pick one up the next time I see them! Cute! 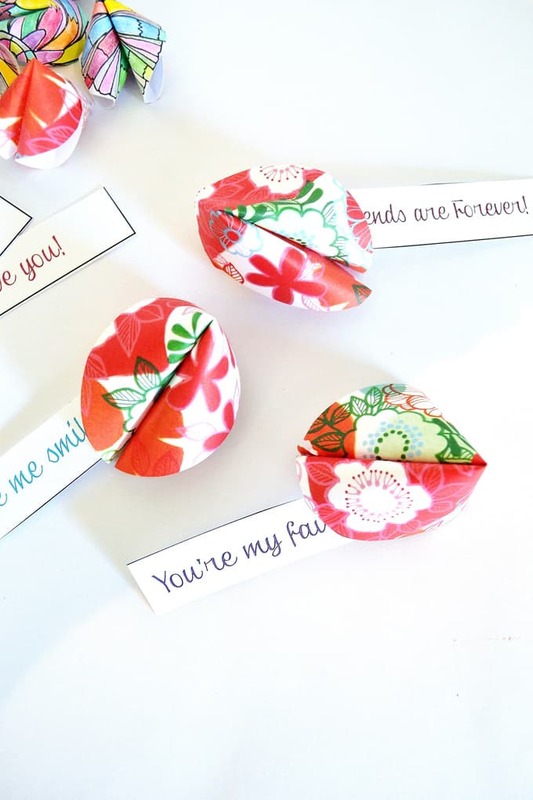 Lastly, one of my own projects...paper fortune cookies + free printable fortunes! Want more clever DIY's? Find me on my blog, burlap+blue, on Twitter, and Instagram. Linda is the founder of burlap+blue, a space dedicated to helping women live life more creatively. She is inspired by creativity, good books and the everyday. She lives with her husband and kids in Richmond, VA. Read more at burlapandblue.com and connect with her on Twitter.